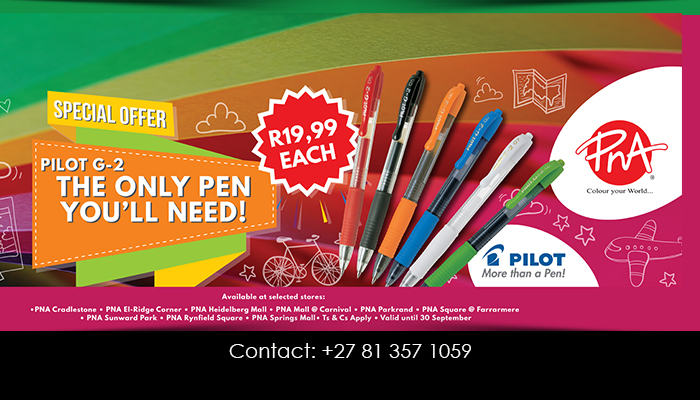 PNA is a well known supplier of quality stationery supplies. 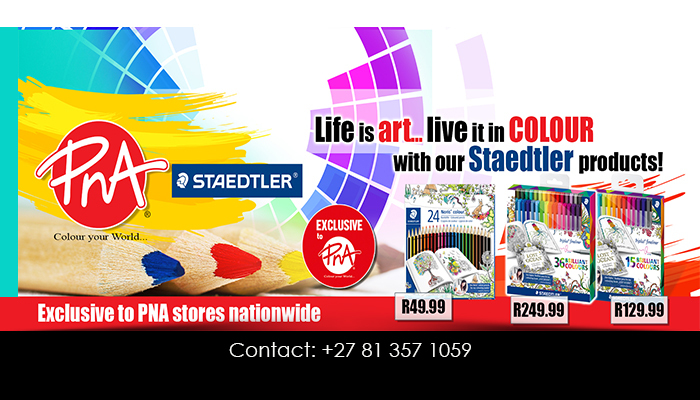 Clients can also expect to find a large range of arts and crafts supplies in store at our PNA N1 City branch. So, whether you are looking for new stationery – for work, home or school, or just some new art supplies to finish your latest creative project, be sure to drop in at our store! Some of the products you can expect to find, include colourful papers, cartons, scrapbooking paper, acrylic paints, drawing equipment, decoration pieces for your scrapbook, and so much more! 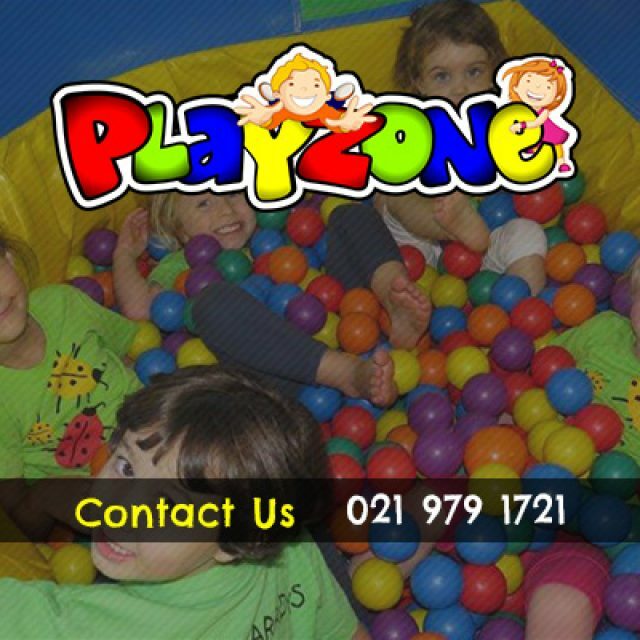 Our in-house staff will assist you in finding exactly what you need. 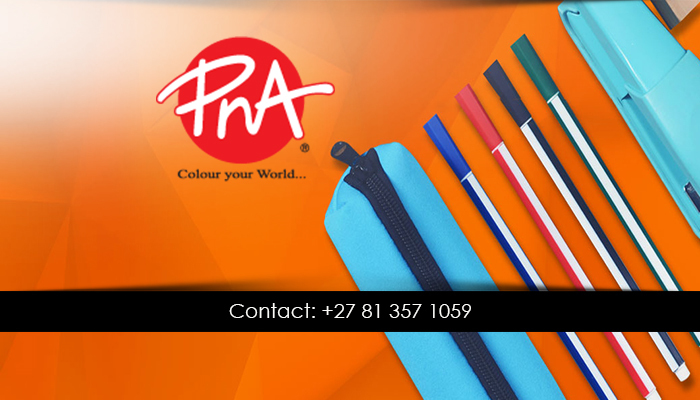 PNA is a well known South African brand, renowned for their quality stationery supplies, as well as stocking a range of books and art supplies at competitive prices. 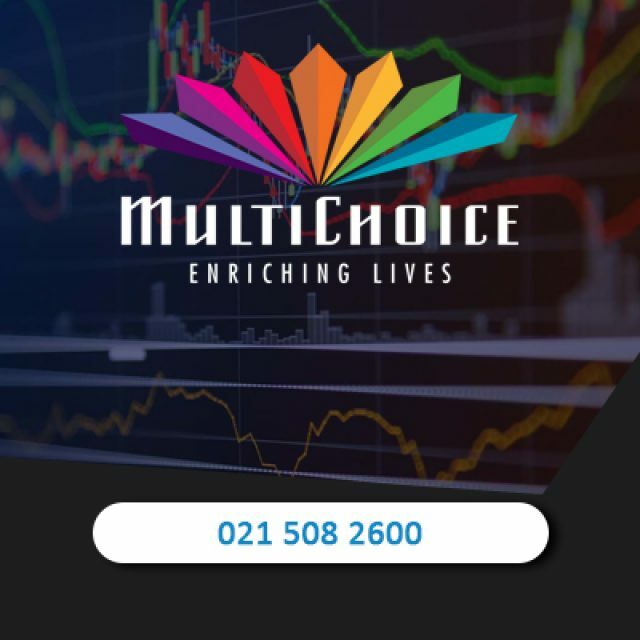 Our brand was established in 1992, and since then we have grown into having 70 stores situated all over the country. For superior quality products and friendly assistance, visit our store, today! 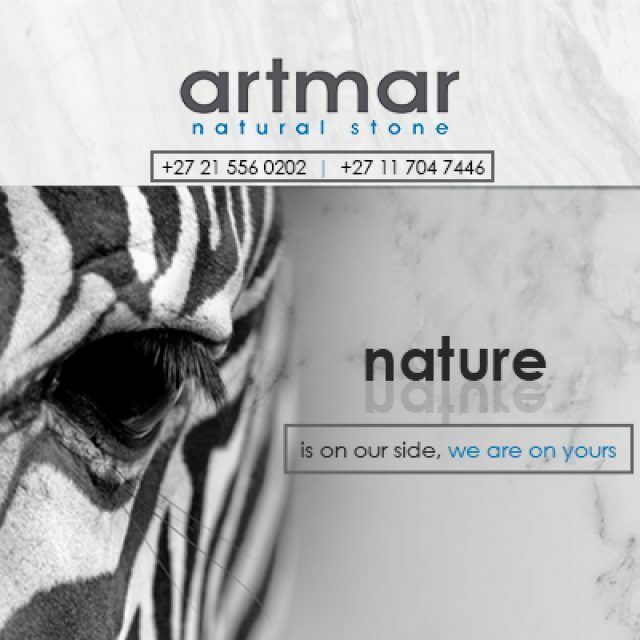 To stock up on your arts and craft supplies, or just your stationery for the new month of work and school, feel free to visit our website to view our stock list, or visit us at our Goodwood branch. Are you searching for the perfect, reliable heating and cooling system for your home or office? 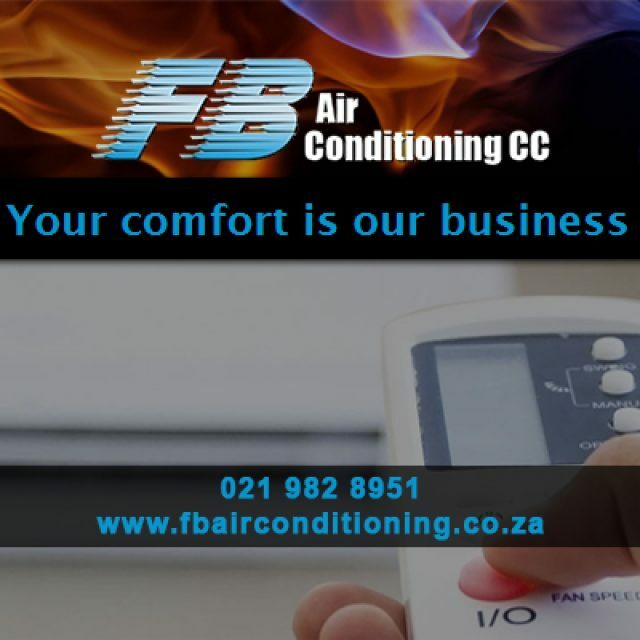 FB Airconditioning is the solution for you!